Is PRP Hair Restoration Therapy Right for You?  PRP in Philadelphia Blog Is PRP Hair Restoration Therapy Right for You? Discover the exciting breakthroughs of PRP treatments and their hair restoration applications. Hair loss can be one of the most detrimental effects of aging for men and women alike. Recently, PRP (or platelet rich plasma) treatments have been making a positive impact in hair growth and skin rejuvenation for patients. This proactive hair loss option is available to both men and women as an alternative, nonsurgical therapy for patients who experience alopecia or hair loss. If you or someone you love is in search of a natural and safe solution for thinning or disappearing hair, PRP hair restoration treatments from Dr. Stuart Kauffman may be just the help you need! 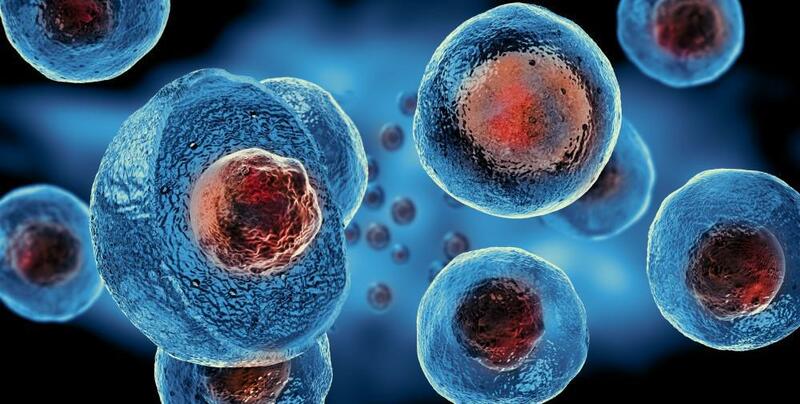 The platelets in our blood contain essential growth factors designed to assist in the healing and regeneration of tissue. PRP hair restoration therapy extracts a base of the patient’s own plasma and concentrates it with about 5-10% more of these platelets than usual, then reinserts it into strategic areas where the body needs it. 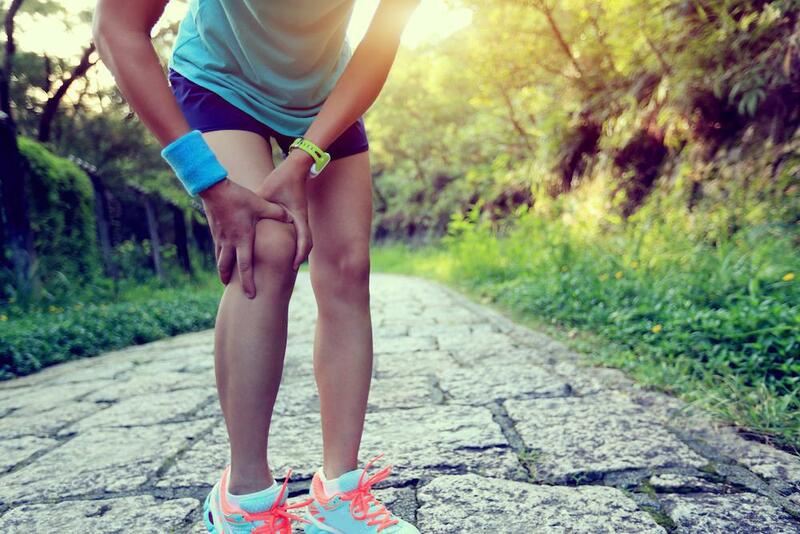 As a result, PRP therapy has become a successful and effective medical approach not only for cosmetic purposes, but in specialties such as orthopedics, oral surgery, and sports medicine as well. Platelets aid in clotting of blood, which is the key to the body’s ability to heal wounds. Therefore, increasing the body’s platelet rich plasma count in a specific area would accelerate the body’s healing capacity in that area. The introduction of PRP , into a scalp with damaged hair follicles, amplifies the body’s naturally occurring healing and growth process, stimulating blood supply and nutrition to the hair follicles increasing shaft thickness and growth of hair. Side effects from PRP hair restoration treatments are typically mild, as the body is unlikely to have an adverse reaction to its own materials. The injected area may have mild swelling and/or tenderness to the touch. Swelling is expected to diminish within hours after the procedure while tenderness may take a couple of days to disappear completely. There is also a possibility of the affected area becoming infected, but this is rare. Is PRP Hair Restoration Therapy For Me? Hormonal Imbalance – Patients should have their hormones tested and balanced with bio-identical hormone therapy, if needed. Hormones that may affect hair growth include testosterone, estrogen, progesterone, and cortisol. Nutrient Imbalance – Iron deficiency; low levels of B vitamins, and insufficient protein intake commonly play a role in hair loss; conversely, excess levels of certain vitamins, such a Vitamin A can also be a factor. Bloodwork will likely be necessary to determine and correct vitamin and mineral deficiencies and excesses. Thyroid Function – Sub-optimal thyroid function is also an important influencer of hair health. Balanced levels of TSH, T4, T3 and antibodies will not only assist in achieving the best results, but will provide improved overall energy and wellness. Poor Hygiene – Irregular and/or insufficient cleansing of the hair is an easily fixable cause of some patients’ hair loss issues. Be sure you are shampooing regularly with products that are natural and gentle on the scalp. Other – Extreme stress and/or anxiety, autoimmune conditions, and medications such as NSAIDs, immunosuppressive agents, and beta blockers may also inhibit hair production. PRP hair restoration treatments can offer patients long lasting and effective hair growth naturally through the body’s own platelet rich plasma, a natural process. If you have questions or are interested in prp cosmetic procedures contact the office of Dr. Stuart Kauffman at 215-342-3600today.